Pitch Fork. 2 Prong. 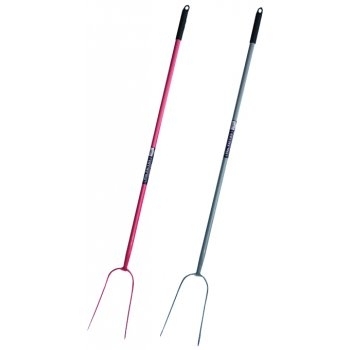 130cm in length, high strength hay fork. Perfectly ballanced and strong yet light in weight. Due to the size of this product, it is available for collection only.